A par 71, 6,684 yard championship golf course, StoneRidge offers a unique golfing experience to the seasoned & occasional player. 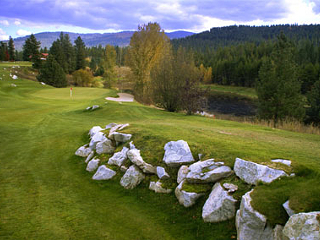 Amidst the beautiful mountain setting are newly added water features, completely restructured greens and the tough 8th hole, named as one of Idaho's meanest. With a $3 million golf course renovation in 2001, StoneRidge is the ultimate experience for any level of golfer. A new golf cart fleet, expanded snack shop, tent function area, conference and events center, and enlarged practice facility are just some of the latest additions you will find when you play at StoneRidge. 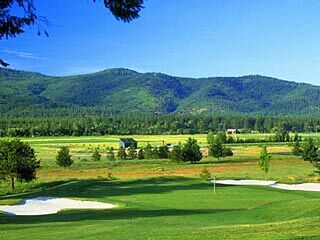 General Location: Golf Course is located at 364 Stoneridge Road Blanchard, ID 83804 on Highway 41 in Blanchard, Idaho, about a one hour drive from Spokane, WA and 28 miles north of Coeur d'Alene. 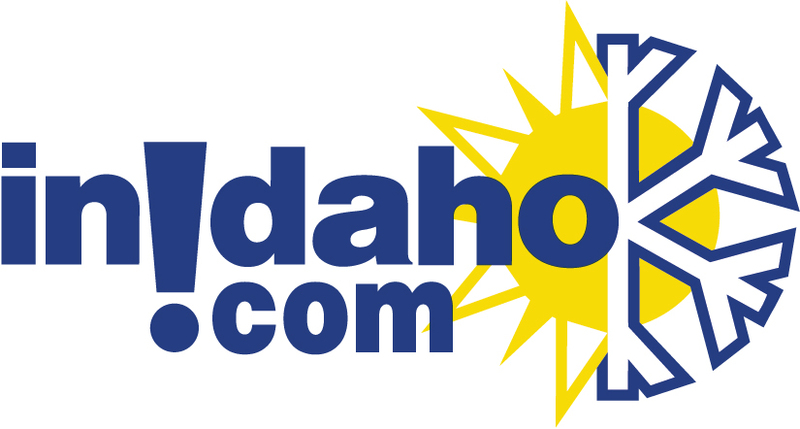 Directions: -From Spokane, take Interstate 90 East across the Washington-Idaho state border, to Exit 7 in Post Falls. 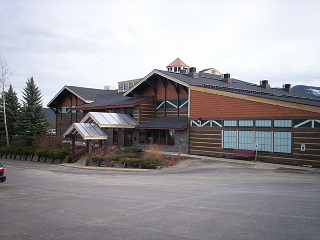 From there, take Highway 41 north for 27 miles, through Rathdrum. Watch carefully, you will turn left at the traffic c signal, just past the HICO/Exxon. Cross the bridge and you will turn right at the next signal, which leads you north on Highway 41 towards Spirit Lake. Then, travel north for 7 more miles to Blanchard. In Blanchard, turn left at Blanchard-Elk Road (Conoco Gas Station/EZ Stop on Corner), travel less than a mile to the signs that say Stone Ridge Golf and Recreation Community. 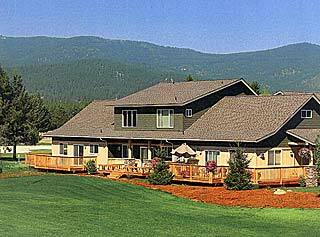 Stay and Play at beautiful StoneRidge Golf Course in Blanchard, ID...a must play for golfers of all levels! 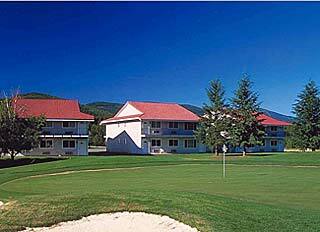 This golf package includes 3 nights lodging in a condo at the Fairway Meadows or Vineyards. 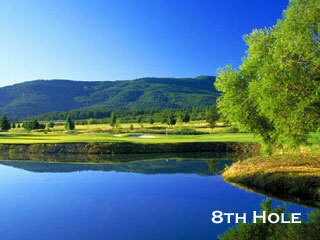 And enjoy two days of golf for two adults, golfing 18 holes with cart and range balls included. Also save 10% on Restaurant Services. We can customize this package to include a 5-7 night stay! 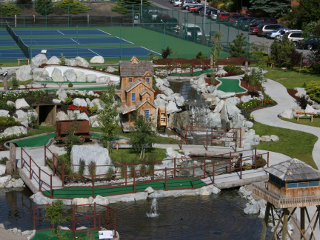 Tee it up with Stoneridge Golf Course, and Enjoy the Spring Weather! Includes a midweek stay, any Sunday-Thursday plus two rounds of golf, cart and green fees. Fairway Meadows Townhomes are studio, one bedroom and two bedroom condos on the StoneRidge Golf Course. Vineyards condos on the StoneRidge Golf Course are two and three bedrooms to accommodate larger groups. Please note: Guest reviews may mention certain amenities that may no longer be offered with StoneRidge Golf Course. Please check the amenities prior to booking to confirm. "Fun course and friendly staff"
"Playing the course for the first time we enjoyed the scenery very much. The tee times were not so close that you were waiting ir someone waiting on you. One in our foursome shot the best golf score of his golf life." "Of the courses on the "trail" it would be in the bottom half." 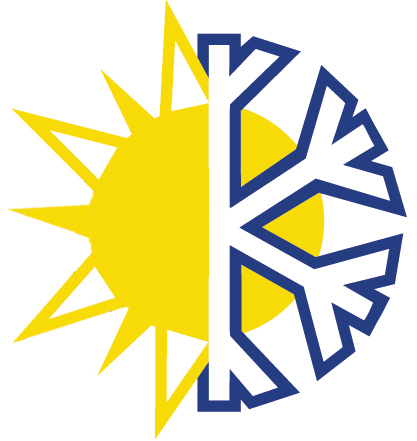 Cancellation Policy**:(May vary with special rates, packages & online bookings) 24 hours, Only Visa & Mastercard accepted.